According to the new buzz going on in the world of telecommunication, Verizon is ending its age-old Smart Rewards program, replacing it with a new one! Customers that have been using the local phone service provided by Verizon must be well aware of its Smart Rewards program which is going to end soon. In place of this program, the telecom giant has introduced a new program called “Verizon Up”. The plan has been utilized by Verizon customers for a long time now and it’s finally time to say goodbye to the reward plan. As per the plan, customers could collect rewards and use them up through daily deals on vacations, merchandise, and more! However, with a new rewards program, the cheap phone service provider is putting an end to the Smart Rewards program, and the process has started from 1st August. From the said date, customers now cannot earn more points under the plan and the accumulated points or rewards can be used up till October 31st. In this regard, Verizon – the leading local phone service provider in the US – seems to have a plan. The telecom behemoth says that until the time when the Smart Rewards program is bound to end, that is until 31st October, it is going to introduce some sweepstakes and offers so that the points can be utilized well. Though it has been seen that the Smart Rewards program by Verizon has never been much liked by customers of its local phone service. The reason behind this is that the offers, sweepstakes, and discounts offered under the program weren’t very beneficial for customers. Even after collecting a good amount of points, they still had to pay for the merchandise, offers, etc. So, as per most Verizon customers, the Smart Rewards didn’t bring much to them by the cheap phone service provider. Starting from November 1st, Verizon is introducing the all new rewards program called Verizon Up. The plan is targeted towards offers including concerts, movie tickets, brand new phones, game tickets, and much more! As per the announcement of the new reward program made by the giant local phone service provider, the program features stores and sellers like Uber, Google Play, Amazon, iTunes, Nike, JetBlue, and more! It is to be seen whether the new plan is going to take over the old one by Verizon and we’ll get to know more about this on November 1st. The buzz about the new reward program by Verizon has been in telecom markets for a long time now. However, as the ending date of the old Smart Rewards program is inching closer, things are getting more hyped. 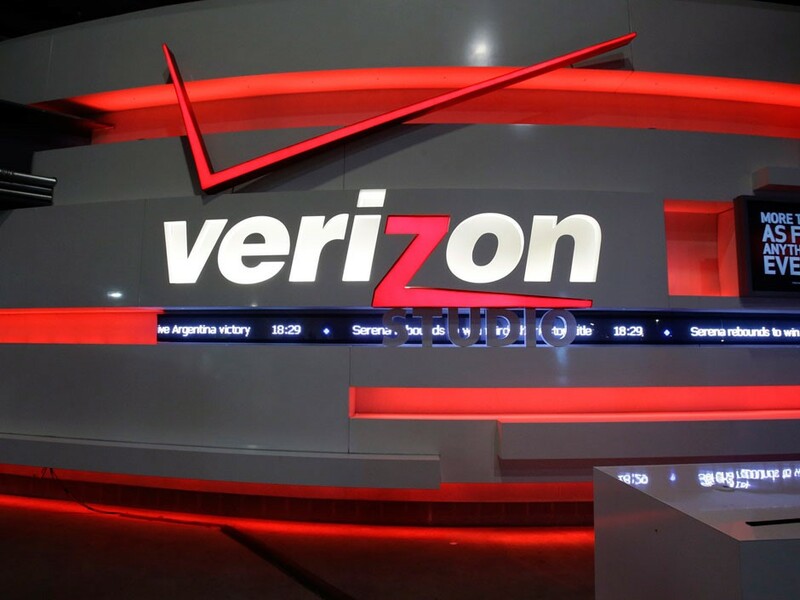 Customers with accumulated points are looking for ways to spend their points and earn their benefits from them and Verizon seems to be a helping hand in this matter. However, we still have to see if the customers get a genuine chance and opportunity to spend their points and get genuine benefits or not.